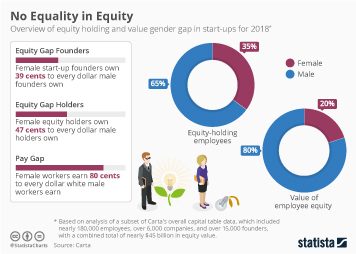 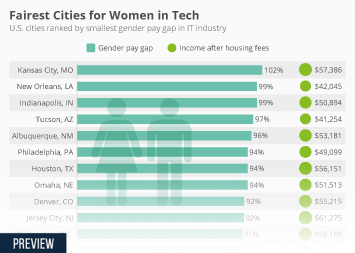 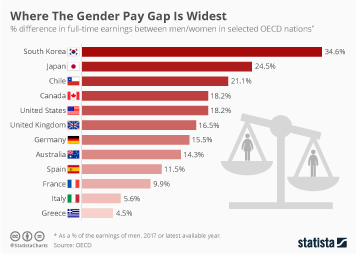 On Tuesday, the National Committee on Pay Equity commemorates equal pay day, symbolizing how far into the year women must work to earn what men earned in the previous year. 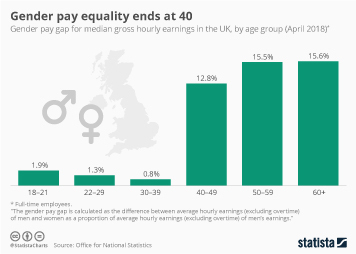 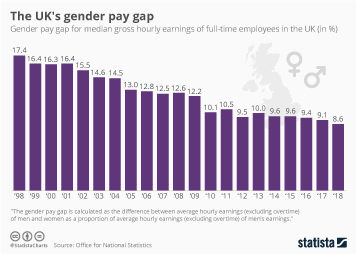 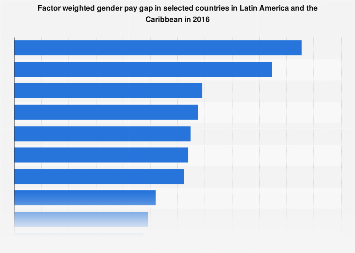 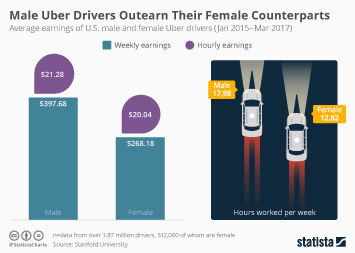 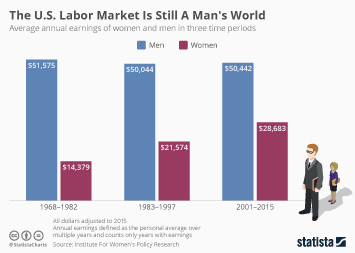 Based on the median earnings of all full-time, year-round workers in 2016 in the United States, women now make 80.5 cents for every dollar men make, a change from 79.6 cents the previous year. 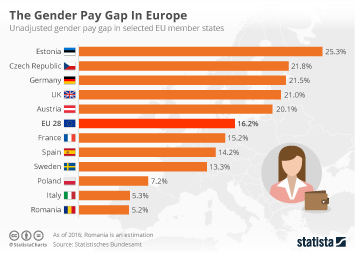 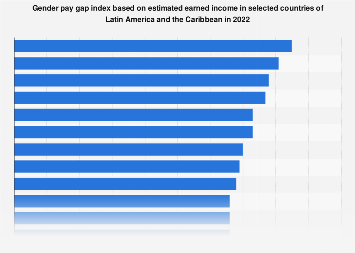 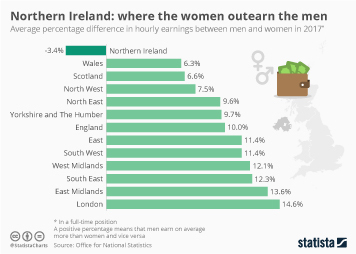 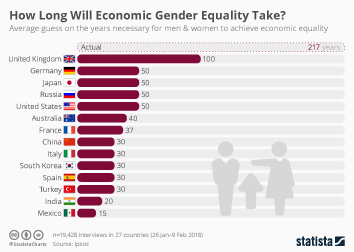 A poll by Ipsos shows that equal pay is seen as an issue in advanced European countries such as Sweden, Germany and France. 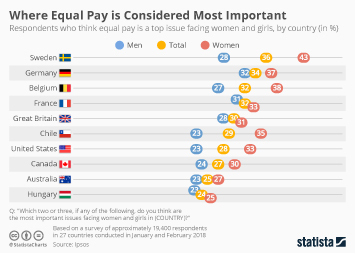 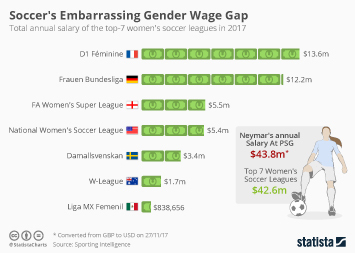 It is often much more likely to be mentioned by women than men, particularly in Sweden, Belgium, Chile and the U.S.